I had a great chat with Ryan Biddulph this week about about how he is leveraging the web to grow his network marketing business. Ryan has one overarching principal to approach his home based business; giving. Every element of what he does, from Twitter and Facebook to his blog and the actual innerworkings of his business are all based on the idea of giving with no expectations for receiving. Listen to our interview below to hear Ryan’s inspirational advice on how to make connections online that will grow into strong relationships. These relationships are the heart of any growing network marketing business. 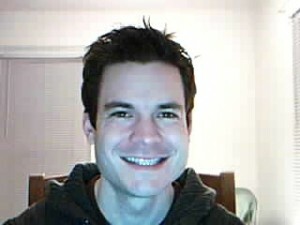 To find out more about Ryan, visit his blog at cashwithatrueconscience.com, and be sure to follow him on Twitter and Facebook.